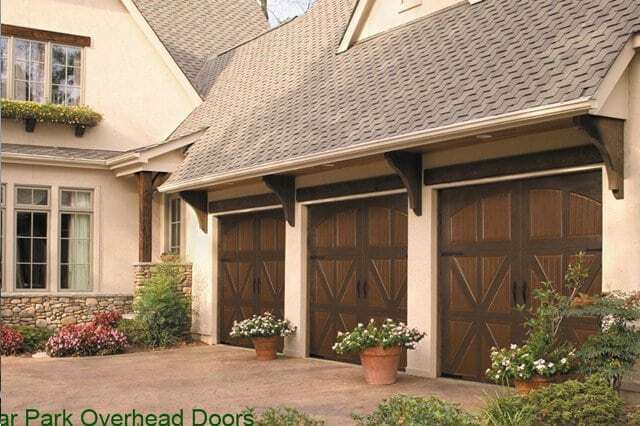 How Can Cedar Park Overhead Doors Help? 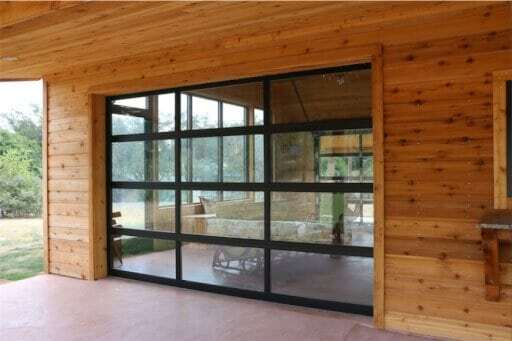 We answer the phone and have a showroom so you can see the doors. We are open Monday through Saturday. 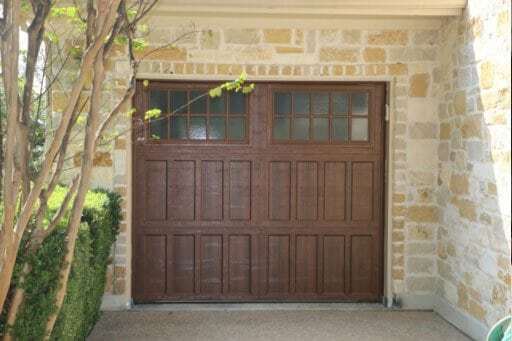 What Do Custom Garage Doors Cost? Get our FREE pricing guide that explains pricing and so much more. Just a few words about us form our actual customers. Killer price! Great install. The whole experience was amazing. 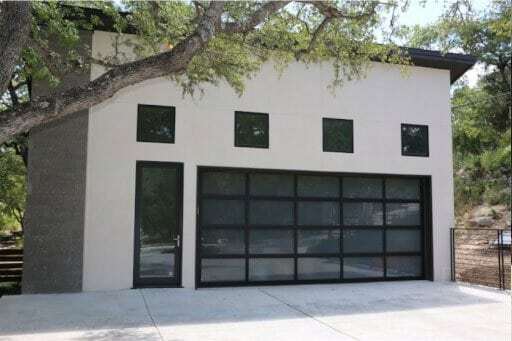 Jonas, our rep wo came out to give us the quote and was the one who installed the garage door. They did an excellent job. I could not be any happier with our decision to go with CPOD. This company is Awesome, Shelby was my Tech and inspected my Garage Door Opener, He was Honest and Genuine This company is not going to rip you off or over charge, There Genuine, and you can trust them Totally. Good People you can Trust! 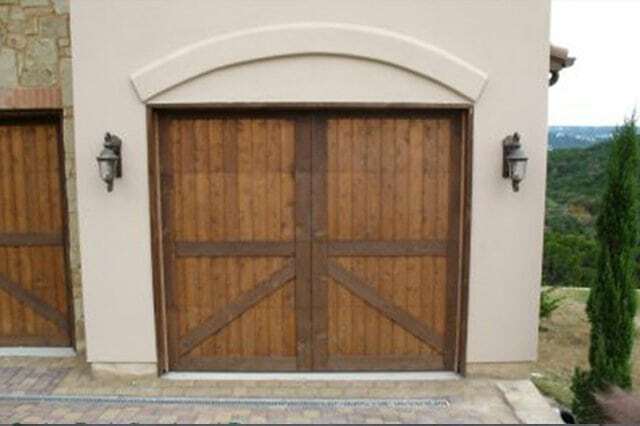 Shelby, with Cedar Park Overhead doors came out for a service call on our garage door. What a nice, respectful, knowledgeable person he was. He quickly assessed our problem and corrected it. 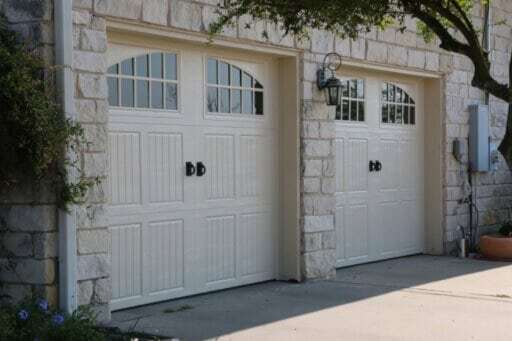 We won’t use anyone else for our garage door needs. 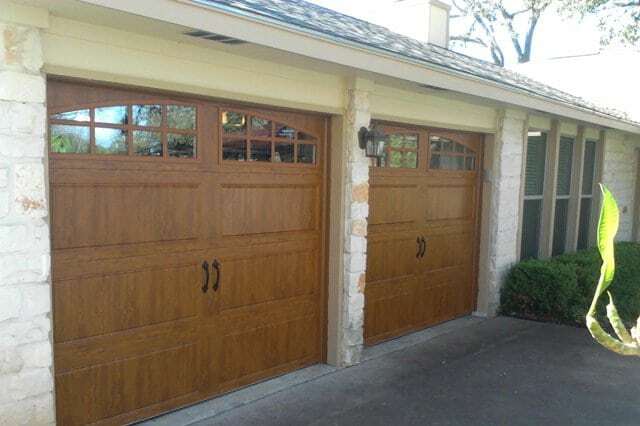 For over more 30 years we’ve been providing the Austin area with top-quality, cost-effective, garage door services and products in a timely manner. 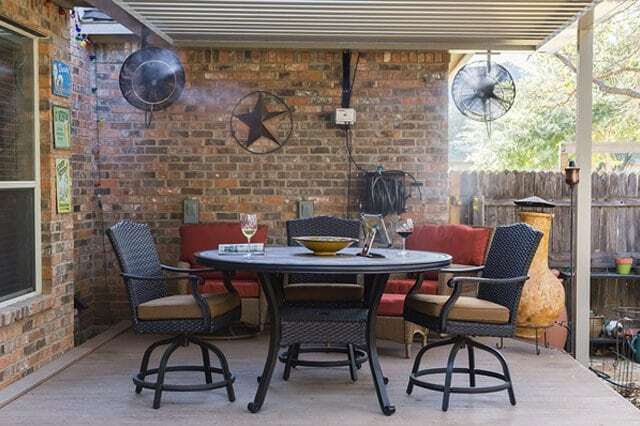 Our customers LOVE us, which is why we consistently get 5-star ratings. 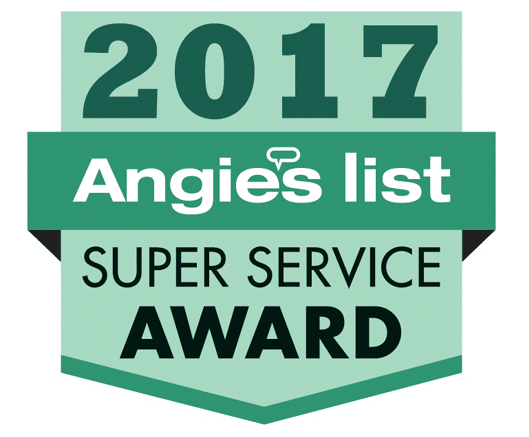 We’re an Angie’s List Super Service Award winner for nine years running and are A+ rated and accredited by the Better Business Bureau. 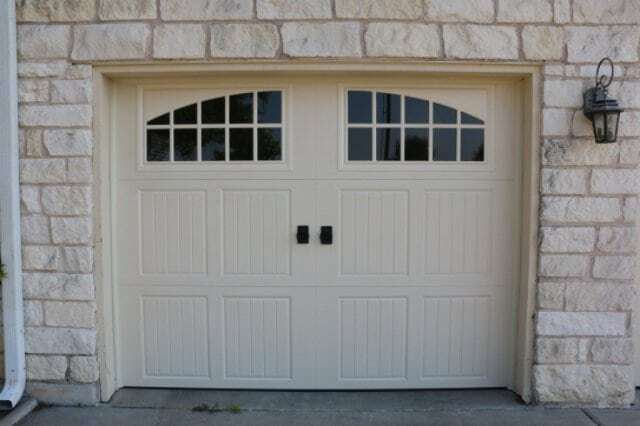 For residential and commercial garage door repair Austin, let our readily available technicians address your issue on the same-day you call.